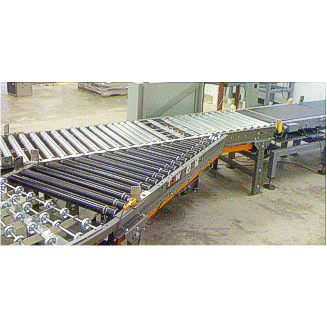 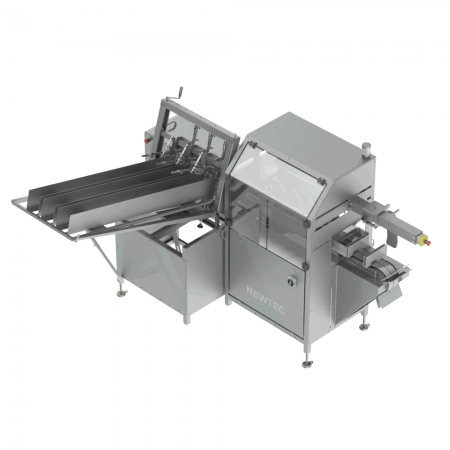 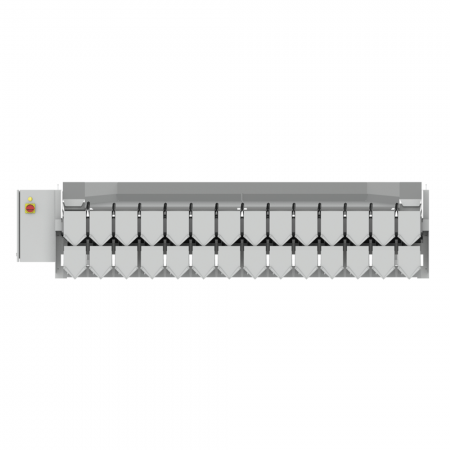 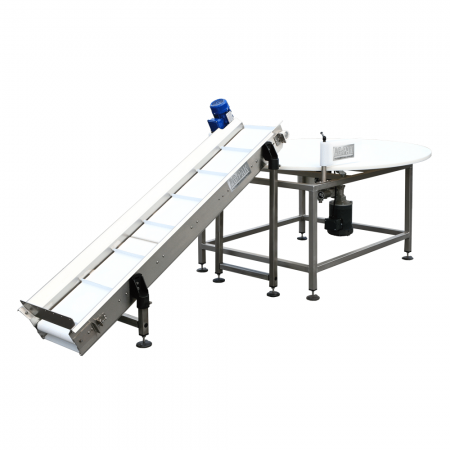 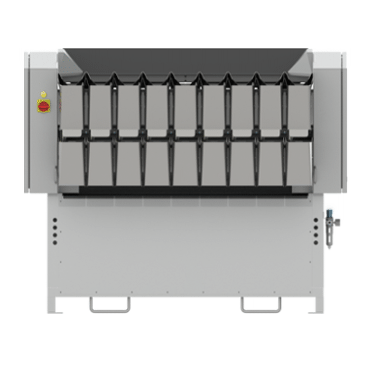 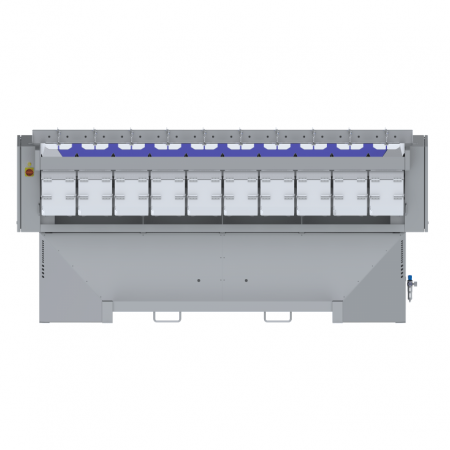 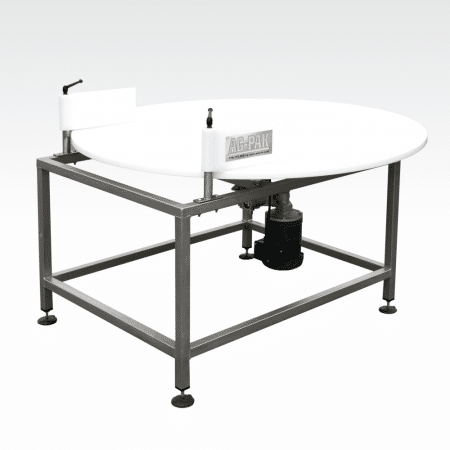 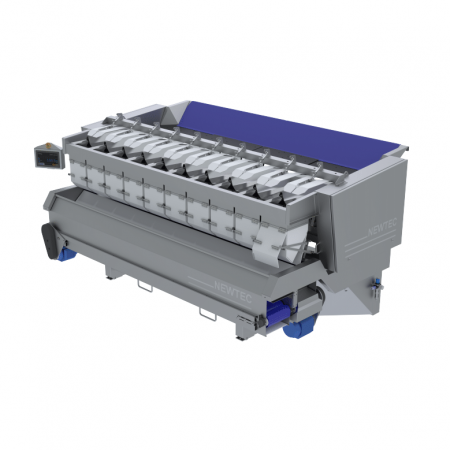 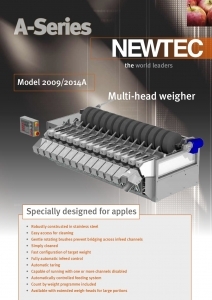 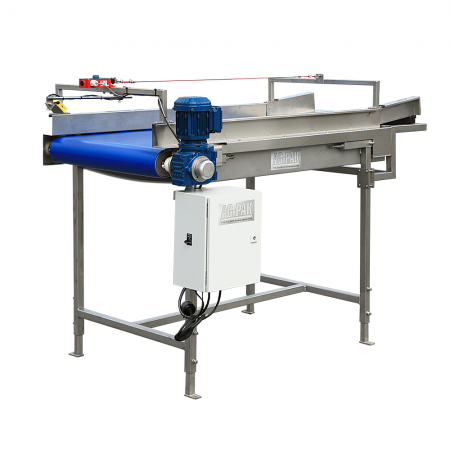 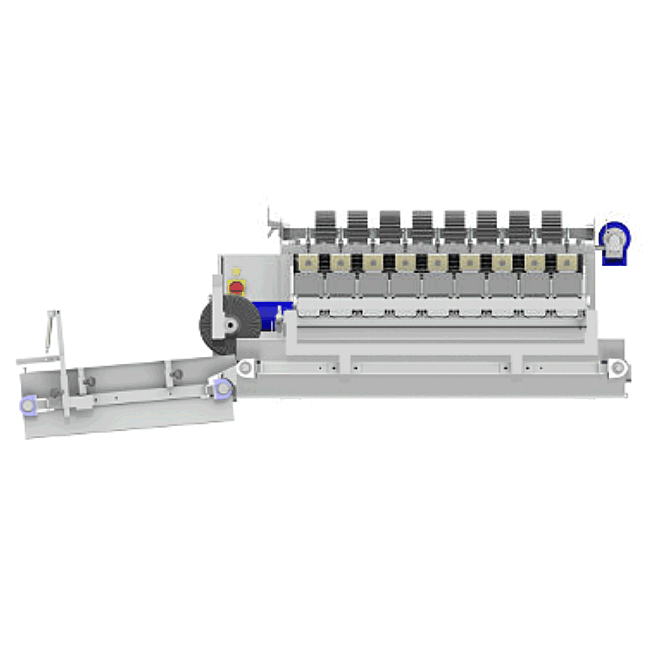 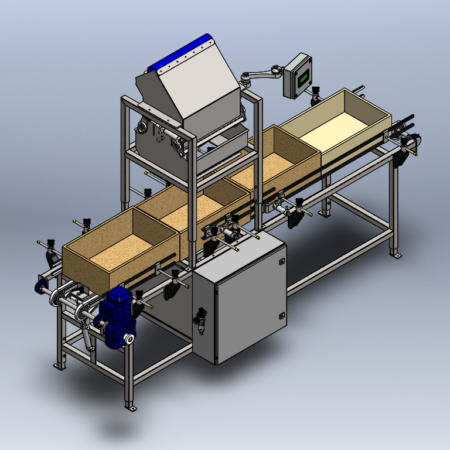 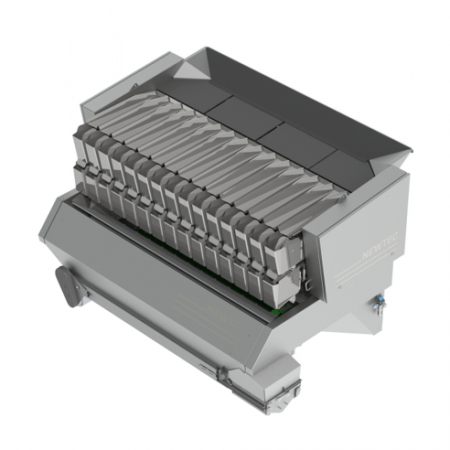 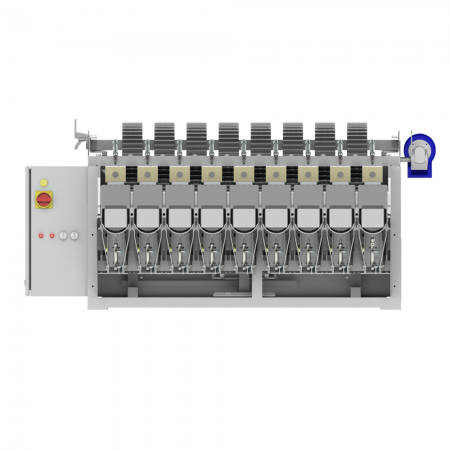 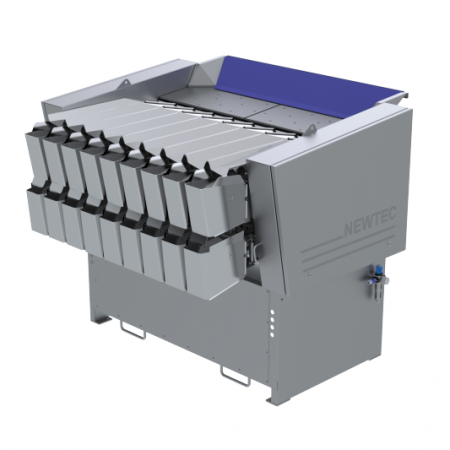 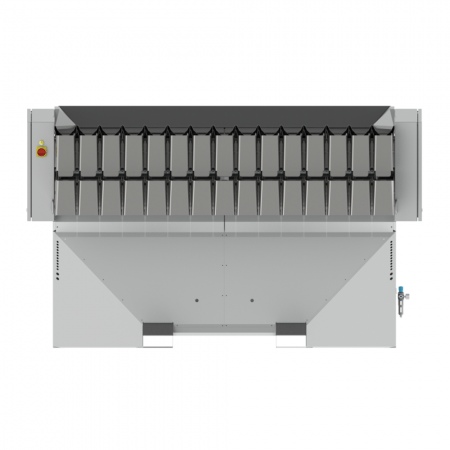 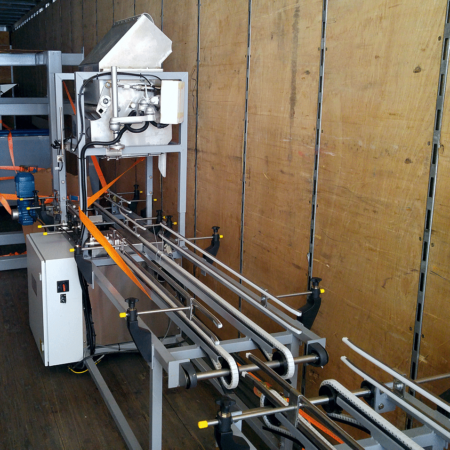 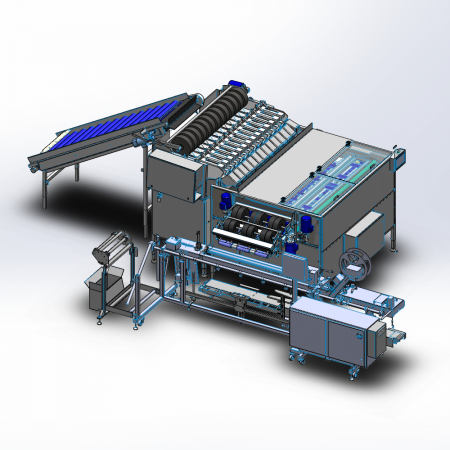 NEWTEC 2009A Weigher is specially designed for apples. 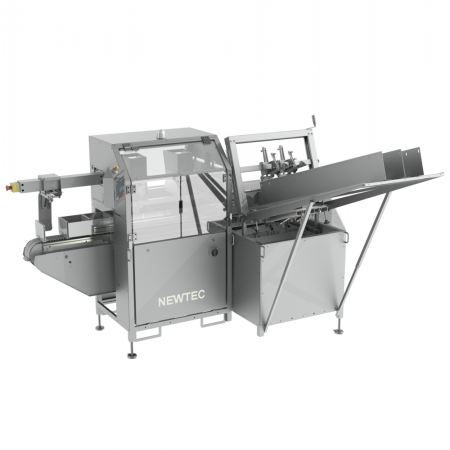 Specially designed for apples. 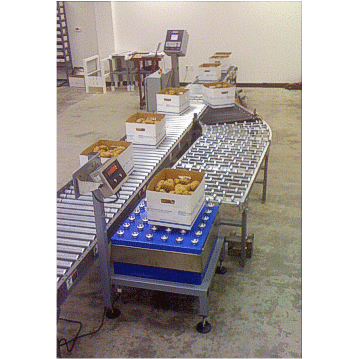 Can run pears and peaches.